Before starting building our sister property Rosa dei Venti in 2007, we had to increase the energy power provided to the area. To turn on all the lights, aircondition machines, heating systems, electric hobs and all the pool pumps we needed about 200 kWp. 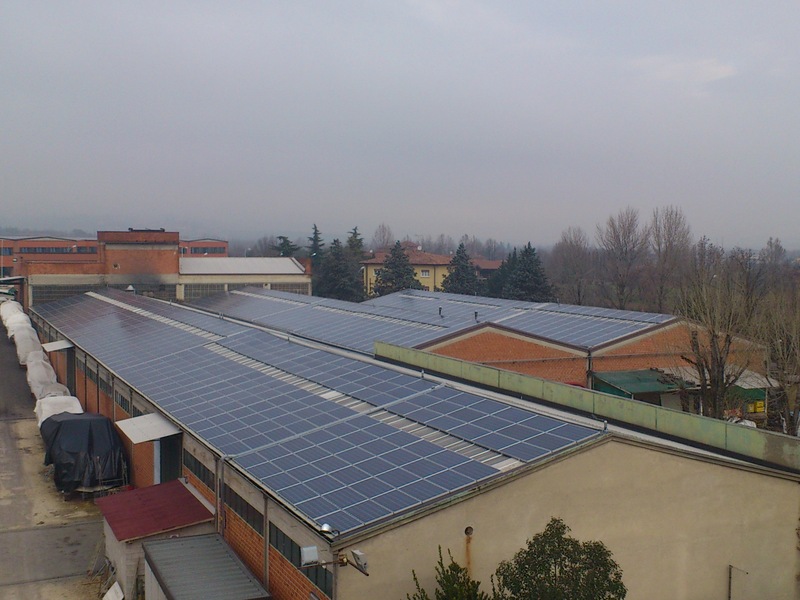 We realized to cause a big trouble to the enviroment, so in 2011 we have been able to build a solar plant in another building that we own here in Moniga del Garda: this plant delivers 193,60 kWp...once again problem solved!